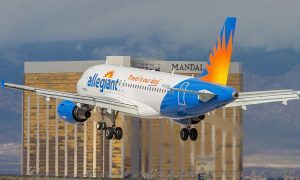 Allegiant today announced nine new routes to Sarasota / Bradenton, Florida and a new nonstop route between Louisville, Kentucky and New Orleans. 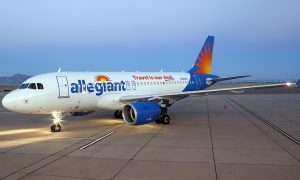 Asheville, North Carolina via Asheville Regional Airport, beginning Feb. 22, 2019. Baltimore via Baltimore / Washington International Thurgood Marshall Airport, beginning Feb. 22, 2019. 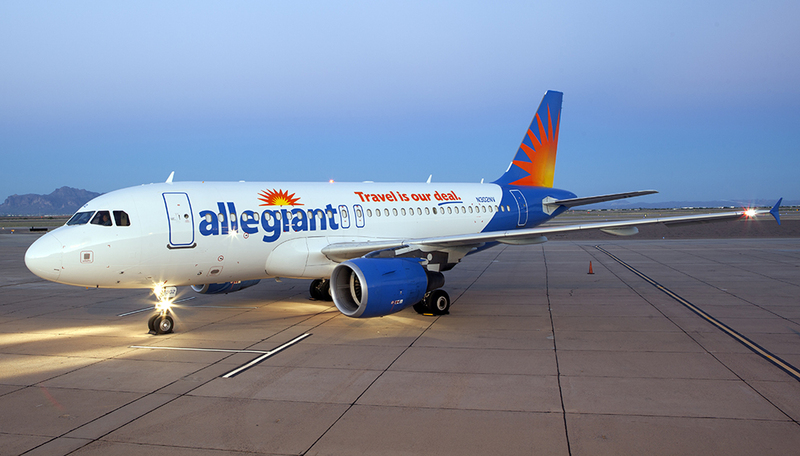 Harrisburg, Pennsylvania via Harrisburg International Airport, beginning April 3, 2019. Syracuse, New York via Syracuse Hancock International Airport, beginning April 3, 2019. Cleveland via Cleveland Hopkins International Airport, beginning April 4, 2019. Columbus, Ohio via Rickenbacker International Airport, beginning April 4, 2019. Richmond, Virginia via Richmond International Airport, beginning April 4, 2019. 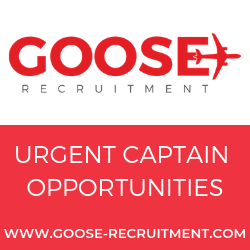 Grand Rapids, Michigan via Gerald R. Ford International Airport, beginning April 5, 2019. Nashville, Tennessee via Nashville International Airport, beginning April 5, 2019. 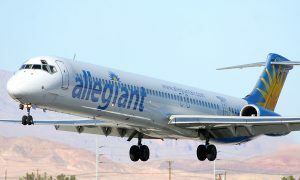 The airline also announced a new nonstop, seasonal service to Louis Armstrong New Orleans International Airport from Louisville International Airport, beginning Feb. 28, 2019. The new nonstop routes will operate twice weekly.